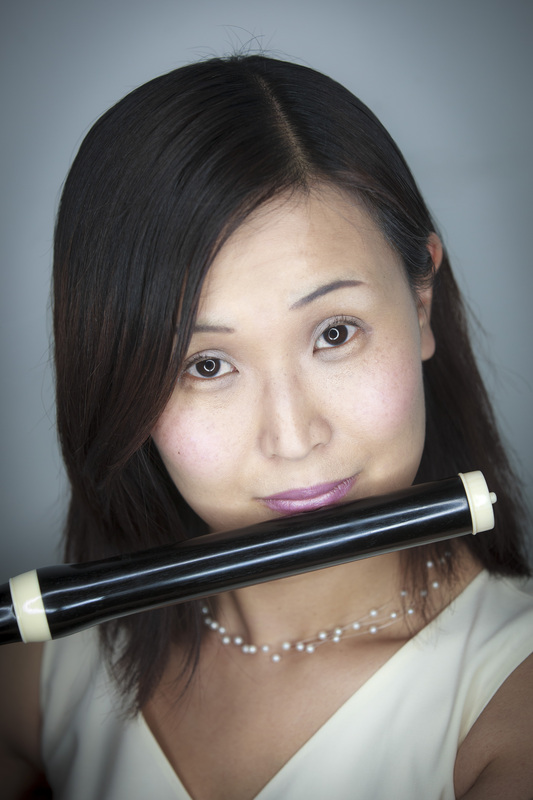 Born in Tokushima on the island of Shikoku, Hiroko explored the world of music and found the instrument that would change her life: the traverso. 1999 Bachelor’s degree for flute at Tokyo College of Music under Junzo Hosokawa (NHK Symphony Orchestra). 2009 She graduates with Distinction from a Master’s course at the University of Music and Performing Arts in Vienna. 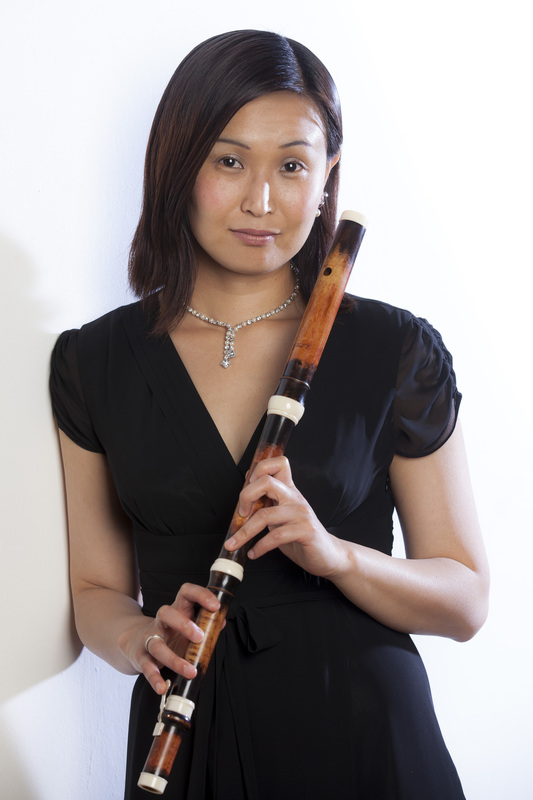 2012 Hiroko completes another degree with Distinction – this time a Master’s in Traverso at the Anton Bruckner Private University in Linz under Claire Genewein. 2014 Hiroko completes a two-year post-graduate course for Traverso and historical performance practice at the Royal Conservatory in Brussels under Dr. Barthold Kuijken. She studies compositions published in 1728 and 1732, focussing on the cities of London, Paris, Hamburg and Amsterdam. 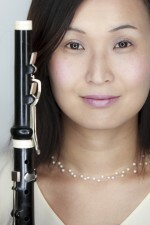 2015 She starts teaching Traverso and chamber music at the Wiener Musikakademie. photo credits: © Christian Hofer Curriculum Vitae.